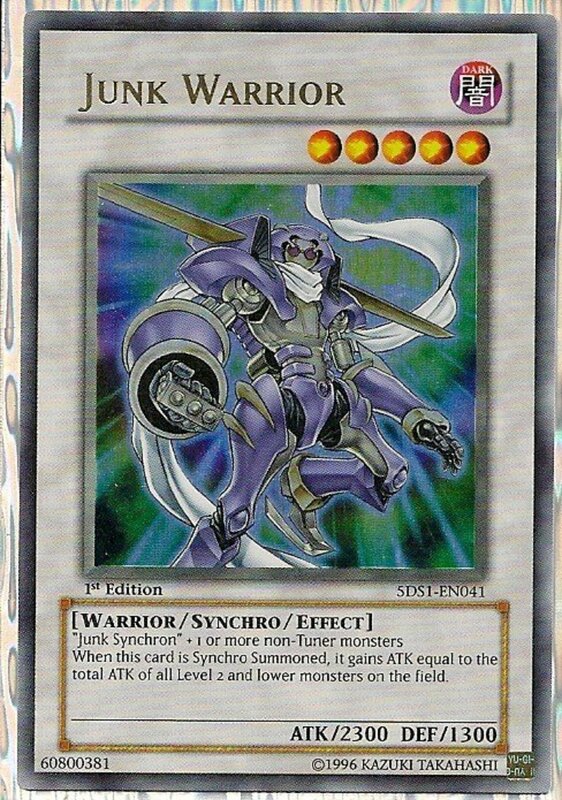 Widely hailed as one of Yu-Gi-Oh's best eras, white-backgrounded synchro cards debuted alongside the crazy 5Ds anime that blended card games with motorcycles. Despite the strange mashup, both 5Ds and synchro cards became beloved by fans. 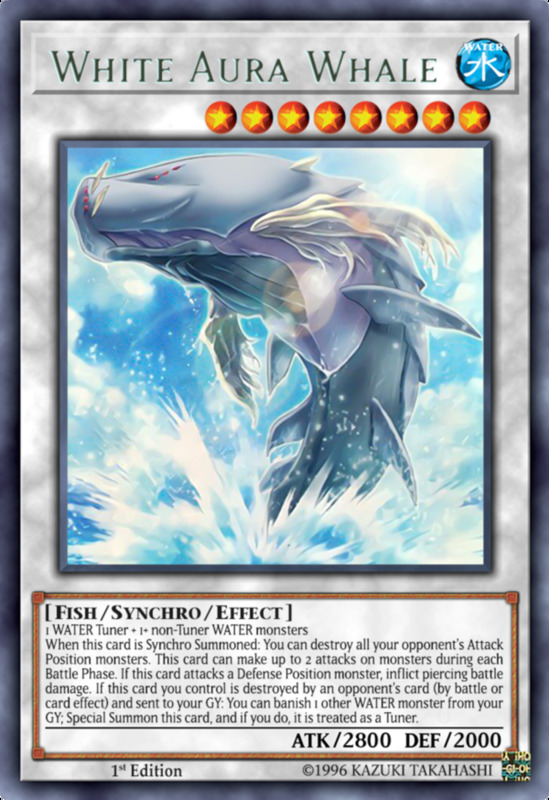 Synchro monsters rest dormant in your extra deck until a you sacrifice a tuner-category monster alongside nontuner(s) whose total levels equal the level of your desired synchro. You can check a monster's level by counting its orange stars in the upper-right corner. 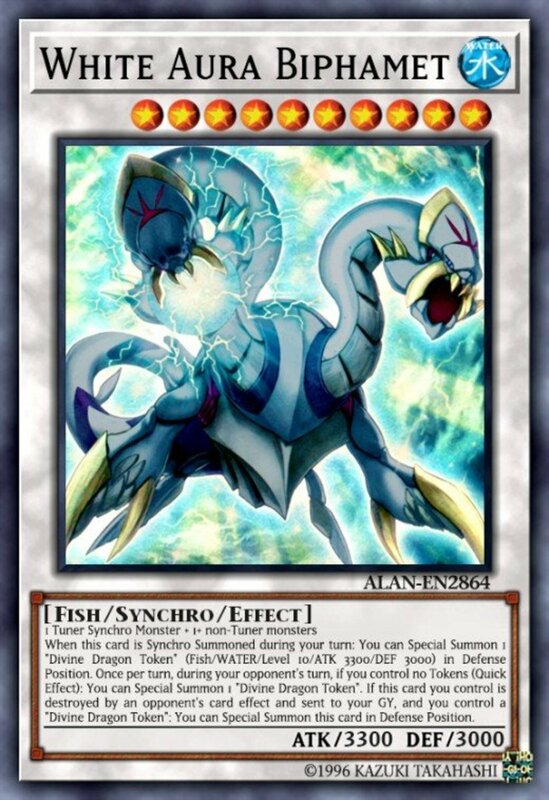 Even as dueling has evolved and we've seen newer xyz, pendulum, and link cards, synchro remains a competitive and useful tactic incorporated into many decks. But with hundreds of potent creatures available, which beasts reign supreme? These are the top ten archetype-independent (they don't rely on using a specific series of monsters) synchro cards in Yu-Gi-Oh! 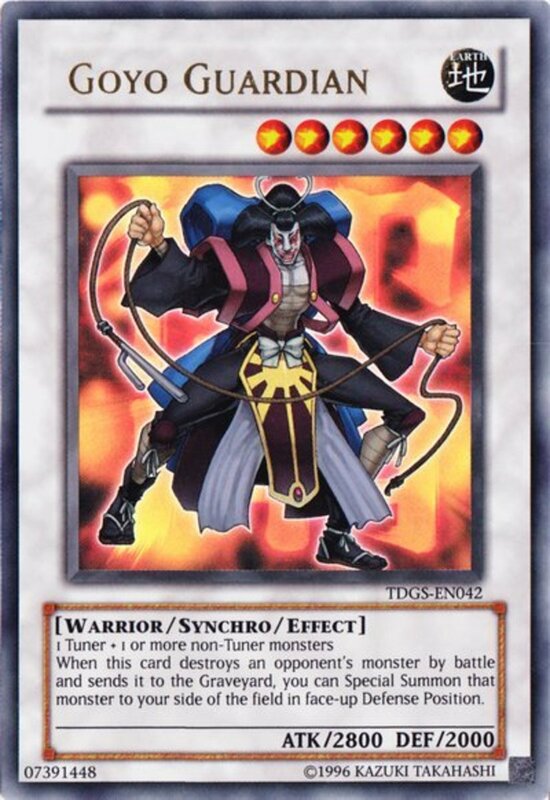 Like many of the most versatile synchros we'll encounter, Thought Ruler Archfiend is level 8. 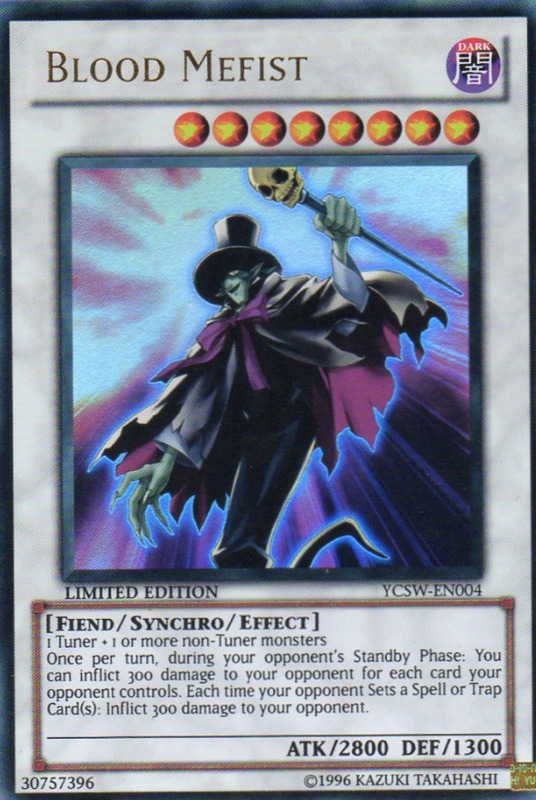 He helpfully accepts any tuner/nontuner combination, enters the field with a hefty 2700 ATK, and whenever he destroys a monster in battle and sends it to the graveyard, you gain life points equal to the original ATK of that unit! 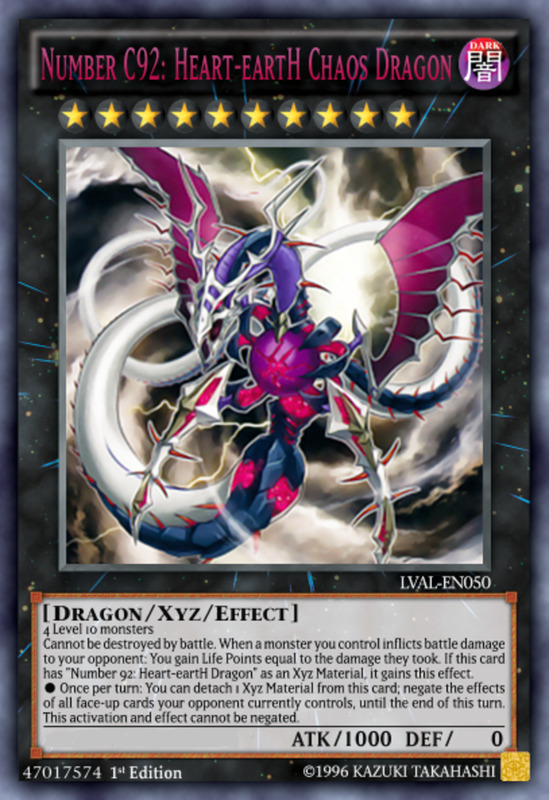 This ability combos perfectly with Archfiend's next: you can pay 1000 life points to negate and destroy a spell or trap that targets a psychic-type monster. 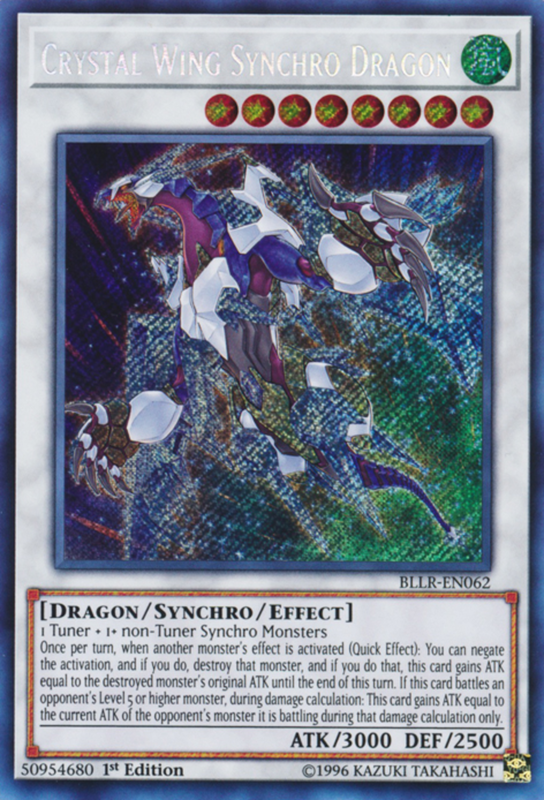 This makes Archfiend extra potent in psychic builds, but since he himself bears the trait, you'll always be able to at least use it on him, making good use of those extra life points with a sturdy shielding effect. 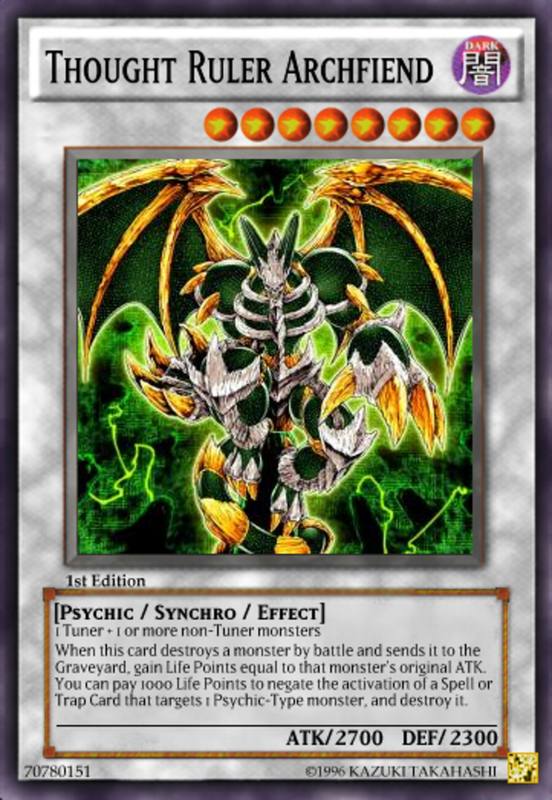 As a final bonus, Archfiend is one of today's cheapest cards, and you often obtain him for less than three dollars. Stardust Dragon, the signature monster of 5Ds protagonist Yusei Fudo, enjoys a variety of alternative forms, my favorite being Stardust Spark Dragon. Another level 8, this synchro also accepts any tuner/nontuner combination. Spark's 2500 ATK is only average, but once per turn, on both players' turns, you can target a face-up monster you control and grant it immunity to one effect or attack that would destroy it during that turn. This trait can protect Spark itself or your other units, activates at quick-play speed in any turn or phase, and usefully shields against both battle and effect destruction. And unlike most Stardust abilities, you don't have to temporarily send Spark to the graveyard, ensuring it stays fielded and ready to serve in battle. Yusei's love interest Akiza Izinski wielded the powerful Black Rose Dragon, who also bears an impressive counterpart: Black Rose Moonlight Dragon. As a level 7 unit, Moonlight helps diversify your extra deck from the standard level 8 synchro, accepts any tuner/nontuner duo, and wields a decent 2400 ATK. 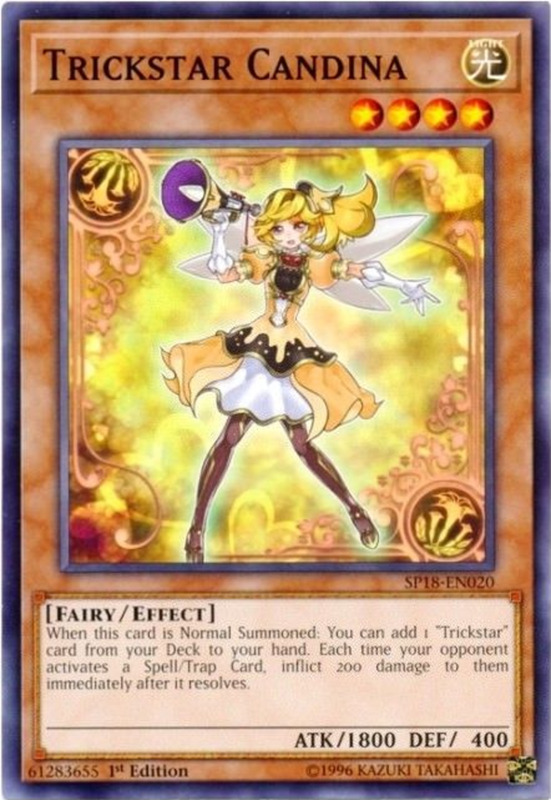 But the real draw comes from its effects: when initially summoned and whenever your opponent special summons a level 5 or higher monster, you get to target one special summoned card they control and return it to their hand, a sweet removal that circumvents immunity to destruction. 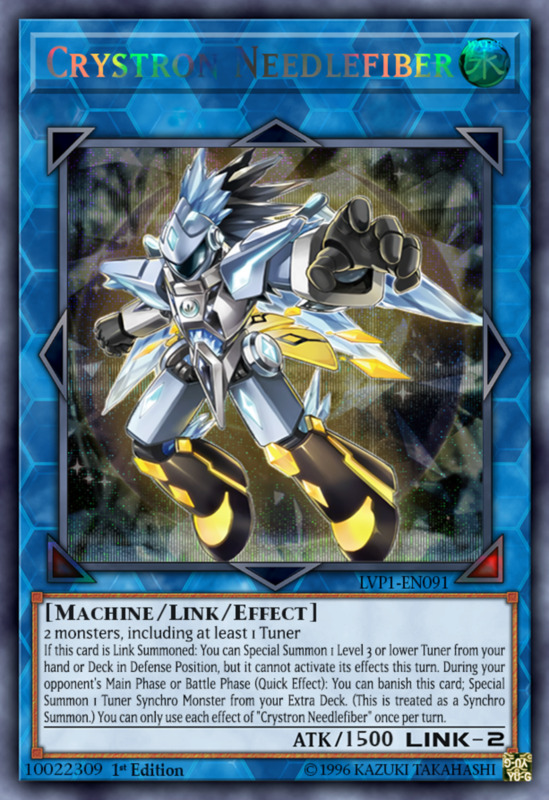 While Moonlight hasn't aged perfectly considering both xyz and link monsters don't have levels and can be summoned without triggering the effect, remember they can still be targeted when you first summon Moonlight. Even now, Moonlight remains one of the best level 7s out there and is easy to summon with tuners like Masked Chameleon. Admittedly, White Aura Biphamet requires its tuner to be both a tuner and a synchro monster, but you can still fit it into most decks since it doesn't need a specific archetype. Cards like White Aura Whale, Accel Synchron, Formula Synchron, and Puralis, the Purple Pyrotile will fit the demand. Luckily, your nontuner(s) can be any monster, and Biphamet steps outside the level 8 standard to give access to a potent level 10. 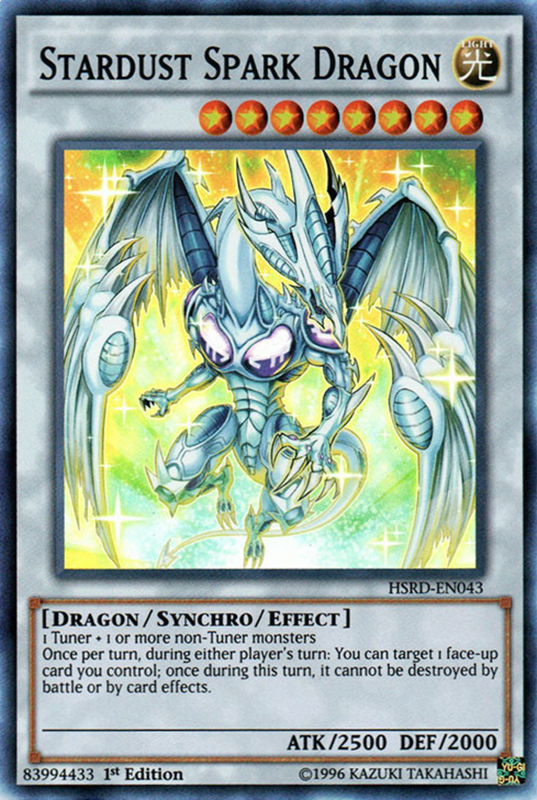 With 3300 ATK and 3000 DEF, Biphamet exceeds even Blue-Eyes White Dragon's battle stats, and when synchro summoned on your turn, you can special summon a "Divine Dragon" token with the same stats as Biphamet in defense position! Additionally, once per turn during your opponent's turn, you can summon another Divine Dragon if you don't control any tokens, letting you revive your double if it falls. Plus, if Biphamet is destroyed by an opposing card effect while you control Divine Dragon, you can revive Biphamet from the graveyard in defense position. Overall, Biphamet compensates for its tricky summoning condition by giving you two incredibly strong monsters who can easily revive one another, making your foe desperately struggle to permanently eliminate both. Back to level 8s, Blood Mefist enters the field with any tuner/nontuner combo and he wields a sweet 2800 ATK. Beyond that, Mefist simply brandishes two traits that make him one of the best effect damage monsters. First, during your opponent's standby phase (the start of their turn), you can inflict 300 damage to them for every card they control, and second, whenever they set a spell or trap, you also inflict 300 damage. Both are nice abilities. The former in particular punishes foes for swarming their field. If they have a field spell, a few set or continous spells/traps, and a couple monsters, you can easily inflict 1000+ damage to them at the start of their turns. That quickly piles up; just make sure to keep Mefist in attack position to avoid his more-fragile 1300 DEF. One of the earliest synchros remains one of the best. Like Mefist, this warrior-type unit harnesses a daunting 2800 ATK and accepts any tuner/nontuner pairing as material. Additionally, whenever Goyo Guardian destroys a monster in battle and sends it to the graveyard (easy considering his high ATK), you get to special summon that monster to your field in defense position! Use this to watch your opponents despair as their own creatures shift loyalties and betray them. That said, after many years of superiority, Goyo is finally starting to show his age since its effect can't impact link monsters (considering they don't have DEF scores), and pendulum monsters won't go the graveyard when defeated, but he's still a formidable champion. The fact that you can access him as a level 6 (spreading your extra deck across several levels to fit your field's situation) rather than a level 8 only adds icing to the cake. 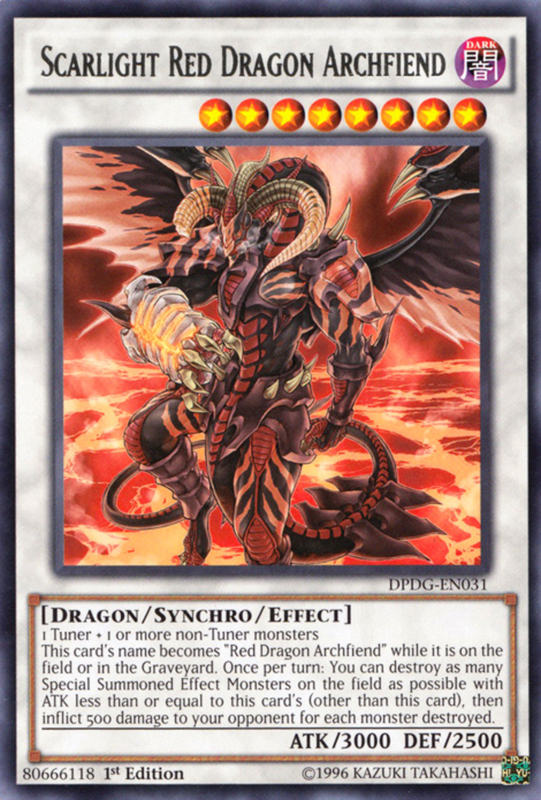 Yet another level 8 who accepts any tuner/nontuner duo, Scarlight Red Dragon Archfiend is a variant on rival Jack Atlas's famous card; in fact, it actually changes its name to Red Dragon Archfiend while fielded or in the graveyard. 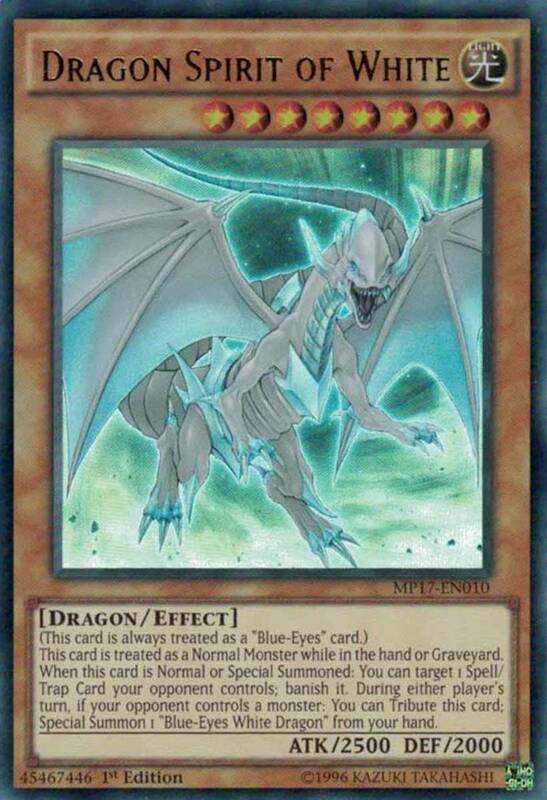 Not only does Scarlight match Blue-Eyes's imposing 3000 ATK and 2500 DEF, it also lets you (once per turn) destroy as many special summoned effect monsters on the field with ATK less than or equal to Scarlight's, other than itself. While this can wipe out your other units if you're not careful, it's an excellent way to remove opposing cards. Most monsters in the game are effect monsters, most have less than or equal to 3000 ATK, and most of the strongest (fusions, rituals, synchros, etc.) will be special summoned, so you'll often eliminate multiple enemies at once. 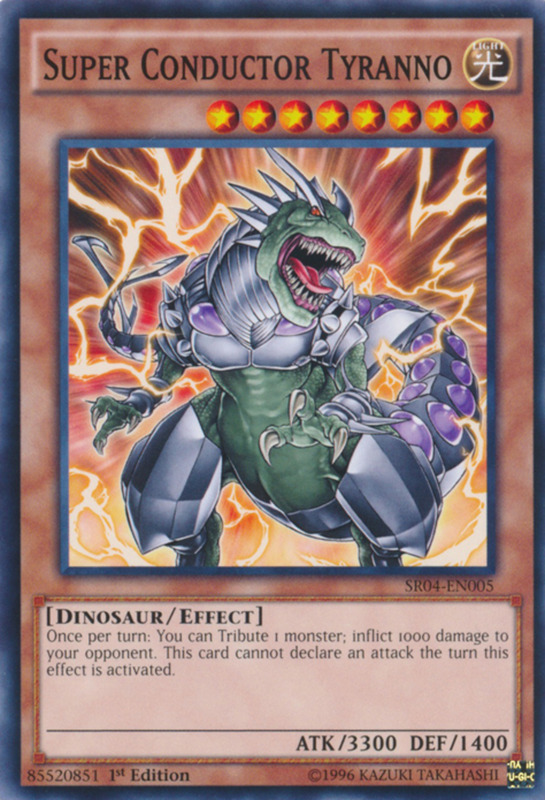 And even if you happen to destroy a few of your own, it's not all bad since each monster destroyed will inflict 500 damage to your opponent! After taking that damage and losing their defenders, odds are good you'll be able to finish the duel with a direct attack from this fierce dragon. The attack position removal wipes out all opposing units other than defense position creatures, who will then be obliterated with Whale's piercing damage and multiple attacks, and Whale's own revival trait ensures that you're never without it for long. Overall, an awesome card with a heap of amazing effects that I'd rank even higher were it not for its water-demanding affinity. 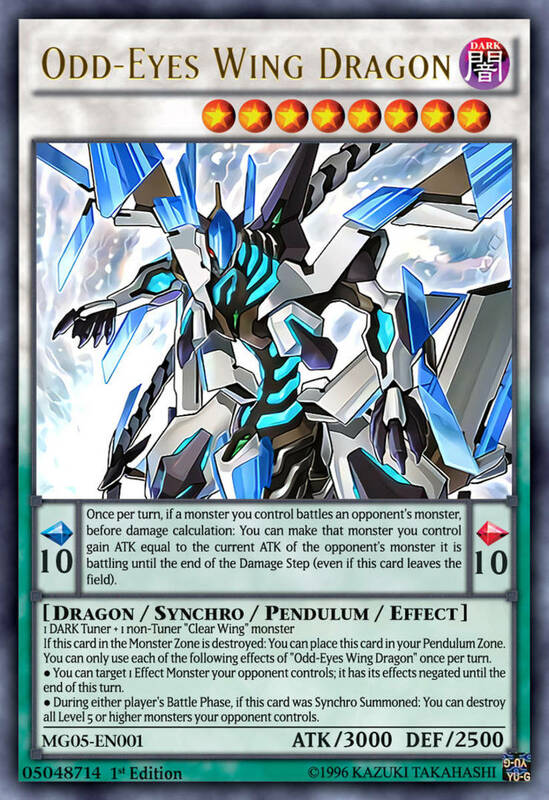 Crafty players may note that Trishula belongs to the Ice Barrier archetype, but we're including it since none of its effects or summoning conditions rely on being paired with its brethren. It accepts any tuner and nontuners, but note that you need to meld at least two nontuners for this level 9 dragon. 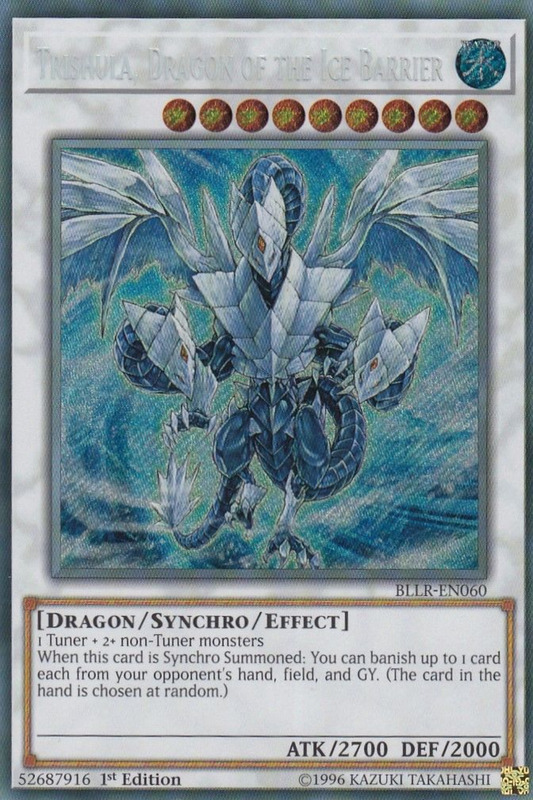 In addition to a strong 2700 ATK, Trishula's best qualities are its handy ability and the fact that it triggers on entry; even if Trishula is immediately destroyed with a Bottomless Trap Hole or other removal, its ignition will still activate. Upon being synchro summoned, you can banish a card from your opponent's field, graveyard, and a random one from their hand! Three lost units really impacts your adversary's gamestate, and since the cards are exiled, there's little hope of recovering them. For its awesome powers, Trishula has often been banned or restricted, but as of this writing, it's only limited, meaning in competitive tournaments you're allowed to include exactly one in your extra deck. A completely unrestricted upgrade on Clear Wing Synchro Dragon, Crystal Wing is another level 8 synchro wielding a tantalizing 3000 ATK and 2500 DEF. While it accepts any tuner, note that you'll have to use one or more synchro monsters as the nontuners, so be ready to sacrifice some of your weaker extra deck units. Trust me, the price of admission is worth it. Once per turn, during either player's turn, when an opponent's monster activates its effect, you can negate the activation, destroy the monster, and if you do, Crystal Wing gains ATK equal to the destroyed monster's original ATK until the end of the turn! This brutal ability not only guards you from opposing effects but strengthens Crystal Wing even further if your opponent decides to use one. Additionally, when Crystal Wing battles a level 5 or higher monster, it gains ATK equal to their ATK during damage calculation. With this, you'll be destroying them and inflicting at least 3000 damage (Crystal's base ATK) with every fight against a high-level enemy (assuming they're in attack position). Strong, not too hard to summon, and bearing two awesome abilities that can activate on any turn, Crystal Wing stands as one of the best independent forces in the game. Today's ten units should fit snugly into just about any deck, letting you discover some champions for a wide variety of builds. Still, remember that many more series-reliant forces exist; be sure to read up on your preferred monster clan to see if they enjoy access to their own unique synchros. Perhaps we'll tackle those series-specific cards in the future, but for now, as we eagerly await more synchro-containing Yu-Gi-Oh expansion sets, vote for your favorite monster and I'll see you at our next trading card countdown! no psy framelord omega of course. 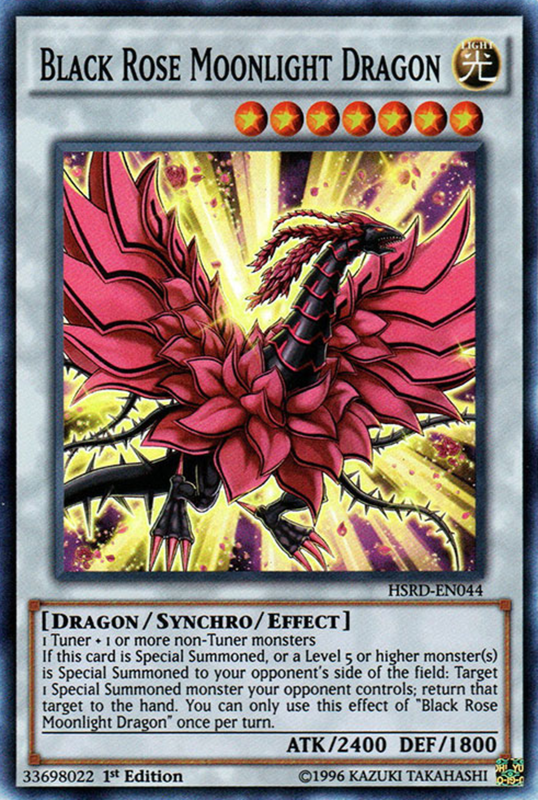 Sorry only a kid( SCREW OFF PERVS) but I do think Supreme King Dragon (Servant for Japanese) Clear Wing deserves a spot on the list because it can destroy a monster it battles before damage calculation) and deals the opponent equal to the destoyed monsters attack. 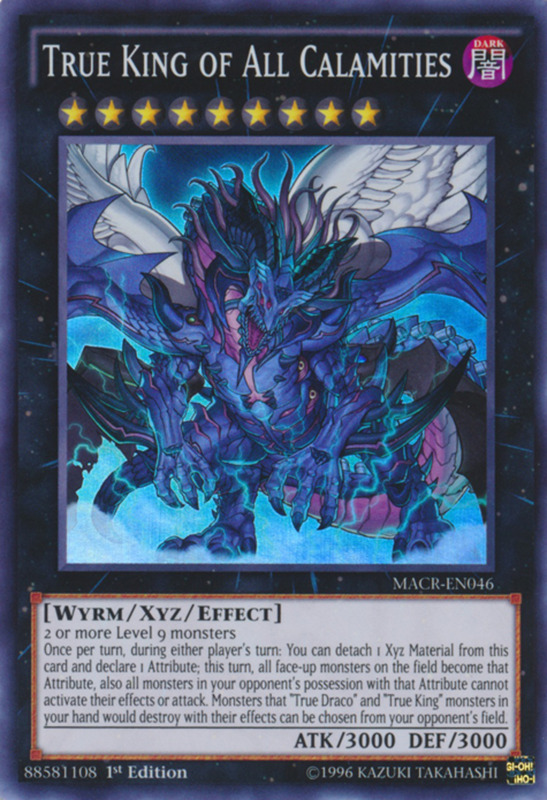 You only need dark type pendulum monsters as well so its easier to summon than Crystal Wing plus it has a crystal clear 2500 attack and a good 2000 defense like Clear Wing. Combine it with pendulum deck and more it can devastate your opponent and win you the duel along with pendulum effects (Performapal Odd Eyes Synchron) and Odd Eyes monsters its easy to summon.